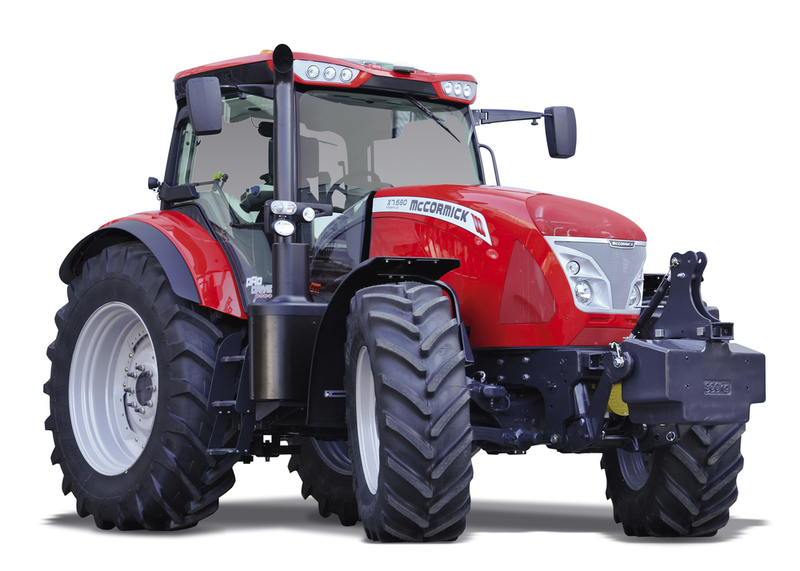 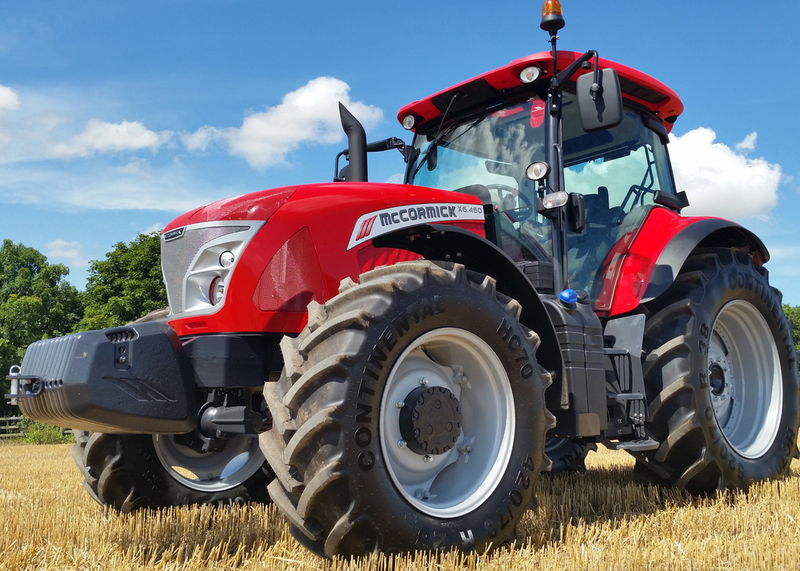 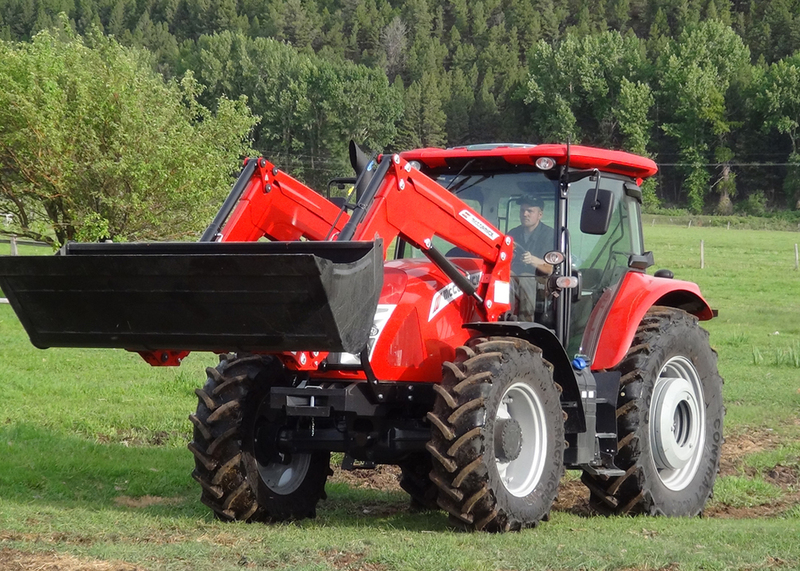 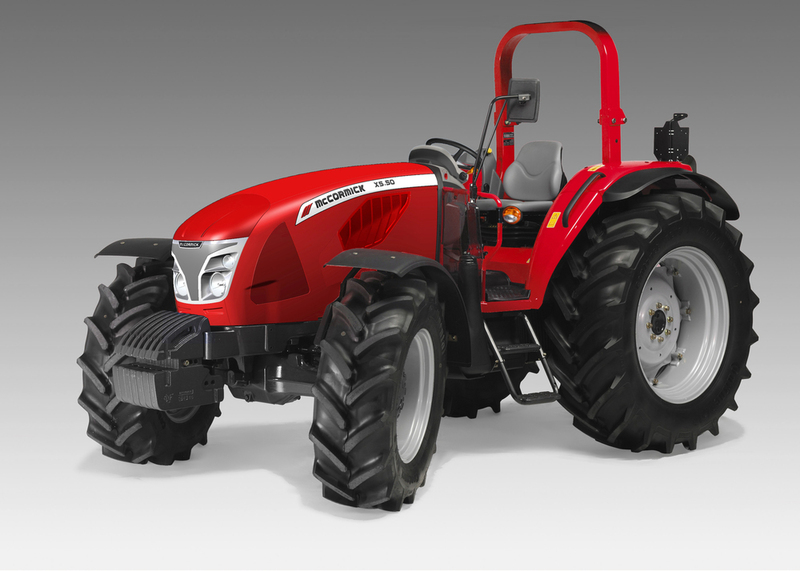 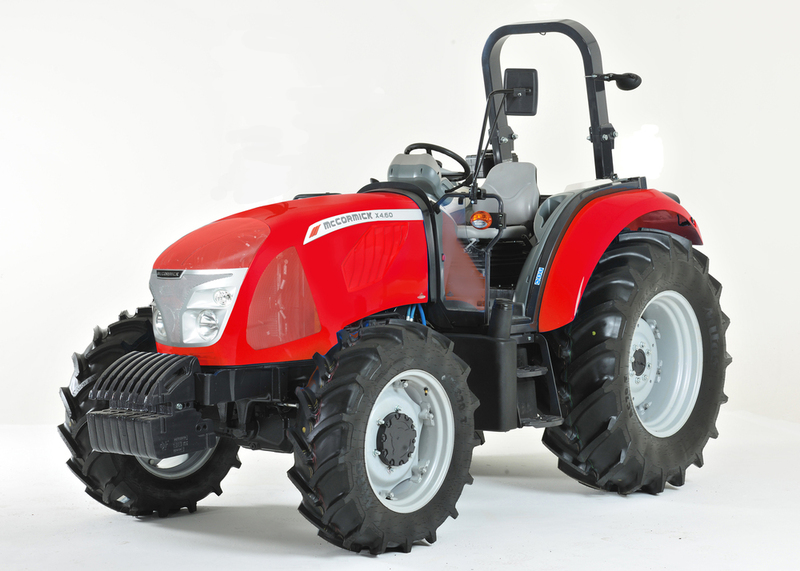 AGMEC, INC now offers a full line of McCormick Tractors! 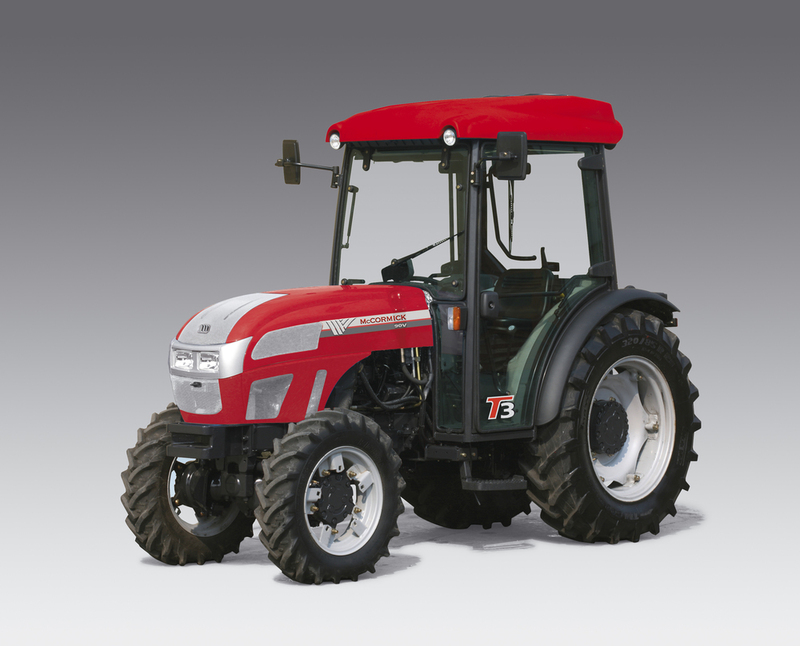 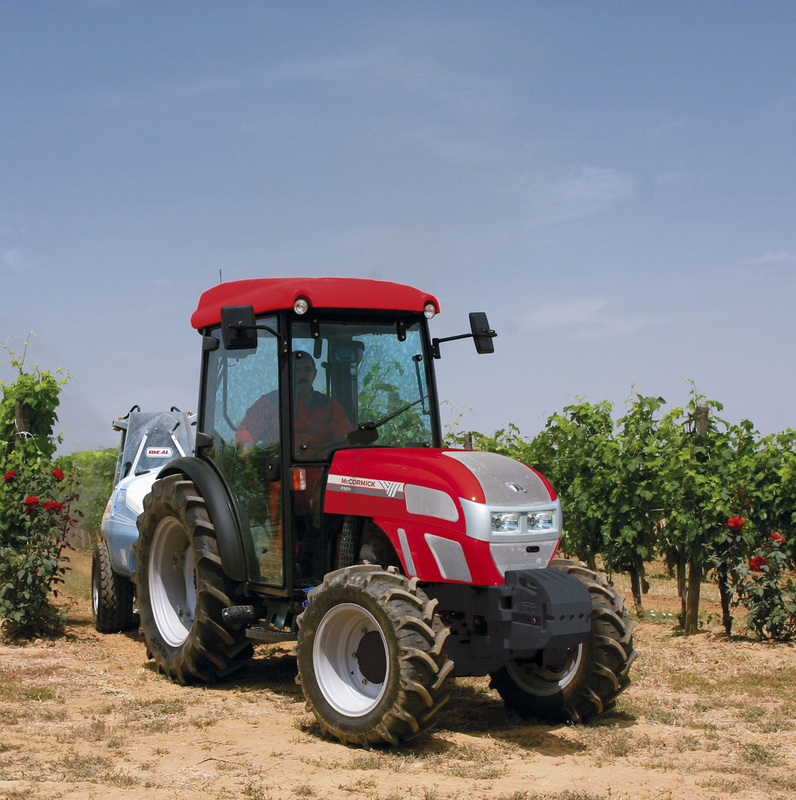 Featuring engines ranging from 85 to 213 HP, our full range of farming and utility tractors represent exceptional productivity and value. 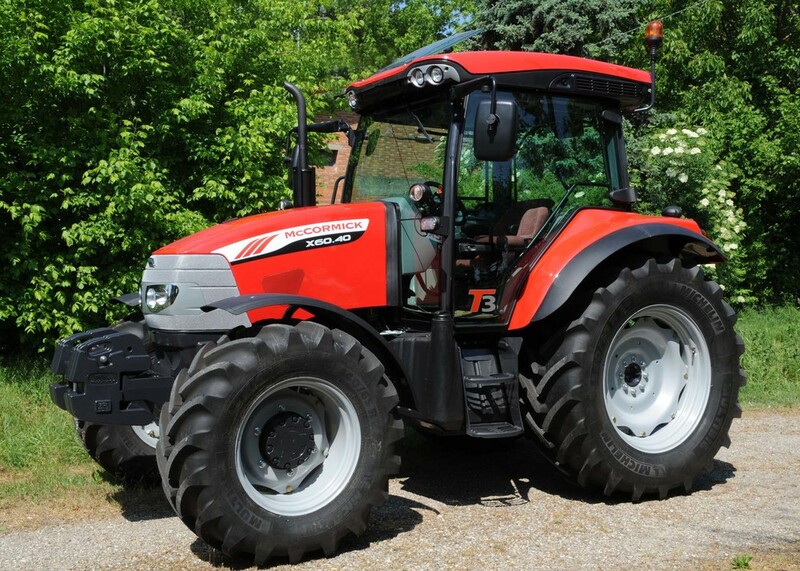 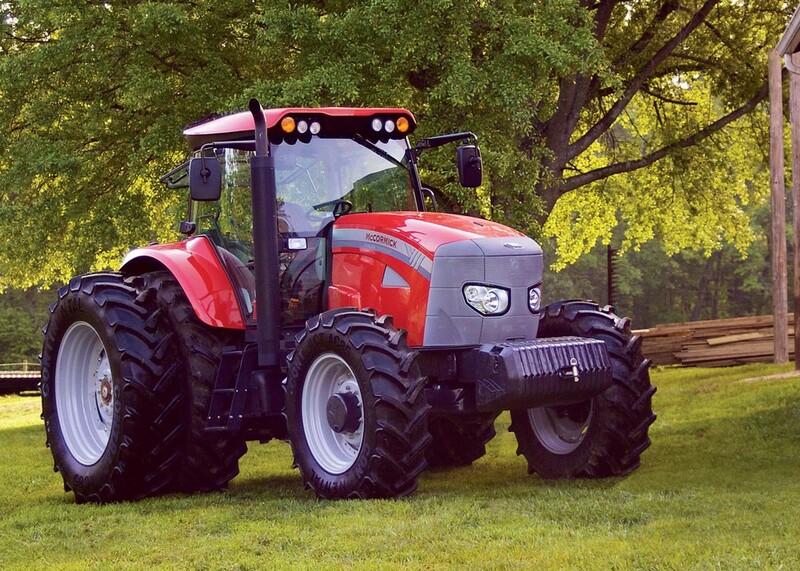 From the heavy duty jobs to the general purpose ones, with over 30 excellent models, we've got a tractor that's right for you!